School Nurse Certification is a post-baccalaureate program designed for the BSN wishing to gain certification through Pennsylvania Department of Education (PDE) for School Nursing. School Health Services Supervisory Certification is for the School Nurse Certificate holding a Specialist II Certification and a master's degree (five years experience in the area of supervision is required). The undergraduate (BSN), MSN/Nurse Educator, post-baccalaureate and post-master's certification programs have "rolling" (on-going) admission and no application deadline. The MSN/Family/Individual Across the Lifespan Nurse Practitioner program has a firm application deadline (February 15) and one admission term only (fall) for the Millersville cohort and September 15 for one admission term (spring). The Department of Nursing offers the BSN Program at a Harrisburg location and is taught by Millersville University nursing faculty. The Department of Nursing RN to BSN program has been improved to provide more credits for lower division nursing from the associate degree in Nursing Program. 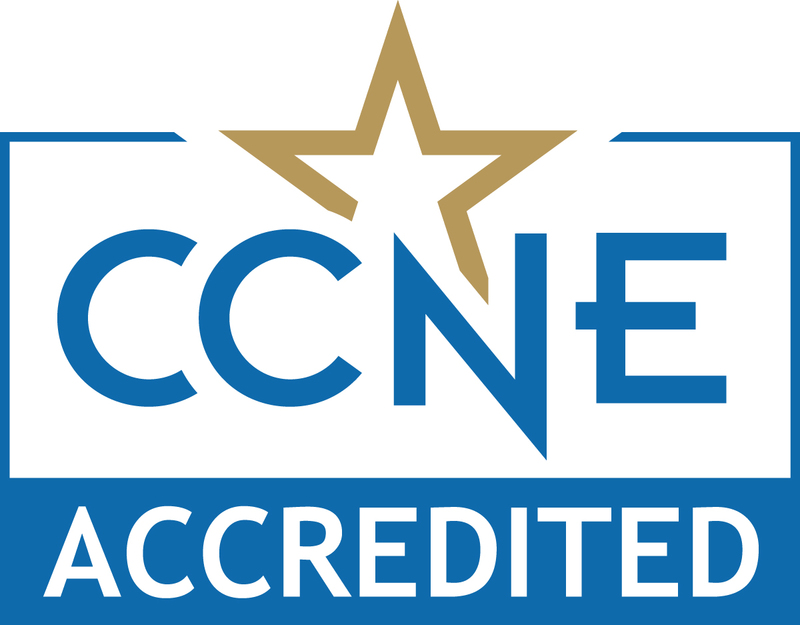 The baccalaureate degree program in nursing, master's degree program in nursing, Doctor of Nursing Practice program and post-graduate APRN certificate program at Millersville University is accredited by the Commission on Collegiate Nursing Education, 655 K Street NW, Suite 750, Washington, DC 20001, 202-887-6791. Mon.-Fri. 8:30 a.m. to 5 p.m.